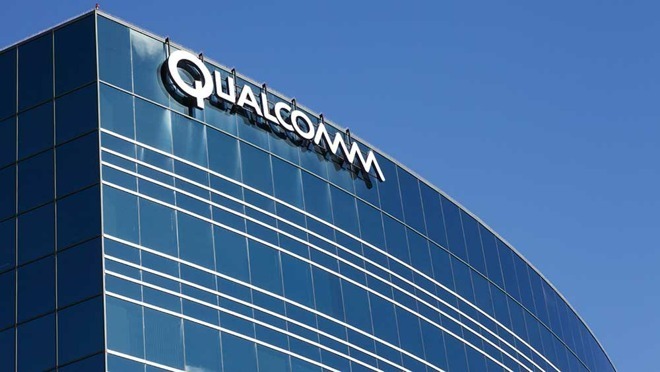 The FTC announced the decision to lower Qualcomm's fine by 18 percent after the country's Supreme Court overturned a lower court ruling in January, reports Reuters. The January Supreme Court ruling upheld most lower court decisions but left open the possibility of appeal for a 73 billion won finding. According to the report, the FTC modified its penalty to reflect the Supreme Court's verdict, but cautioned that a "monopolist enterprise's abuse of its market position cannot be tolerated." Today's fine reset does not apply to a separate case that in 2016 saddled Qualcomm with an $853 million fine over similar antitrust matters. Patent licensing and questionable business practices were at issue in that action, which has yet to hear appeal. Apple asserted similar claims against Qualcomm in its own lawsuit filed in 2017. The Cupertino tech giant sued over a breach of contract that amounts to nearly $1 billion in patent royalty rebates, funds promised by Qualcomm but allegedly withheld in retaliation for Apple's cooperation in regulatory investigations like the South Korea probe. Apple's initial lawsuit sparked a series of countersuits and trade complaints that span the globe. More recently, Qualcomm this month was handed a $31 million win in the first of its patent infringement cases to be heard by a U.S. jury. The fines clearly are nowhere near enough the fact that they repeatedly offend. They should be hit to the tune of 30% of their value then they’d soon change their behaviour. And I’m not just singling out Qualcomm with that statement either. The only way to punish a company like this is to severely impact their stock. And then when they start being sued by investors it would serve them right.